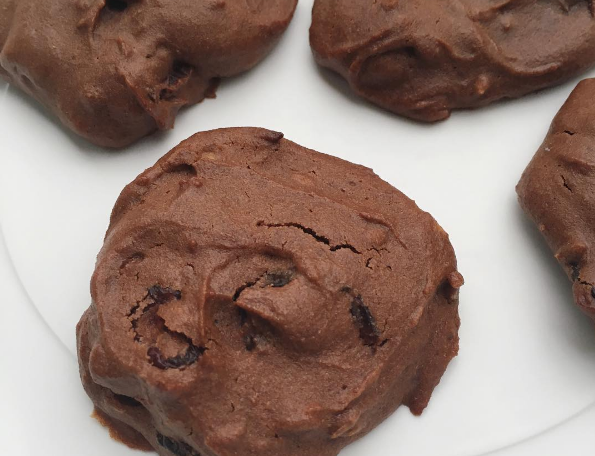 Make a batch of these delicious cocoa protein cookies as a healthy post-workout treat. Bake for 12 minutes until firm to touch! These couldn't be simpler to make! Recipe from TRIBE Ambassador Libby Horsley .